With a New Model Army Oliver Cromwell was a force not to mess with. They were battle hardened, disciplined and efficient. They were English Calvinists who were now to be called Puritans and were in Ireland. Their one mission: to avenge the Ulster Protestant massacres of 1641. Within a few weeks of arriving Cromwell controlled the Eastern side of Ireland. By September he took Drogheda butchering an entire garrison based there. By October Wexford had suffered the same fate. Now Cromwell came up against no resistance and went from town to town taking total control such as places like Raphoe Castle. 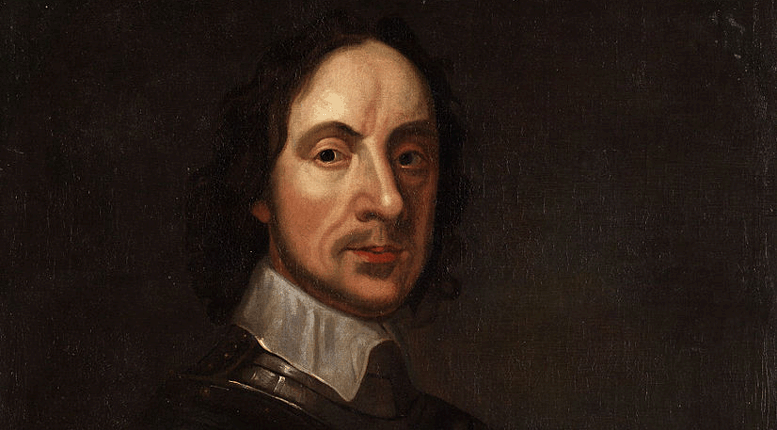 1652 saw Cromwell back in England and the Cromwellians were masters of all Ireland. Cromwell exacted his revenge on all Catholics (he did not differentiate between the Gaelic and Old English) blaming them all as one for the massacres of the 1641 Irish Rebellion by taking their lands. Eleven million acres were confiscated and re-distributed between soldiers and the investors who had financially supported the parliamentary armies. The displaced Catholics escaped to the continent, were sold as slaves to the West Indies or were sent to the poor infertile lands in Connacht. By 1655 no Catholic landowners remained in the East of Ireland. Sir William Petty, the Surveyor General of Ireland mapped the whole of Ireland around this time and it was the first accurate map of Ireland ever created it was called the Downs Survey. This new Cromwellian plantation pattern for Irish landowners lasted right up until the 20th Century. Oliver Cromwell died in 1658 and to this day is seen as Ireland’s most hated man by many. After his death England had grown tired of the strict Puritan rule and made Charles II return from his travels to take his place as King. The Stuarts had regained to the throne of England once more.